Hello! Long Time No Read! That’s because I have long time not written nothing. My english is not good. I have only the sevente class school english from the school in the GDR. 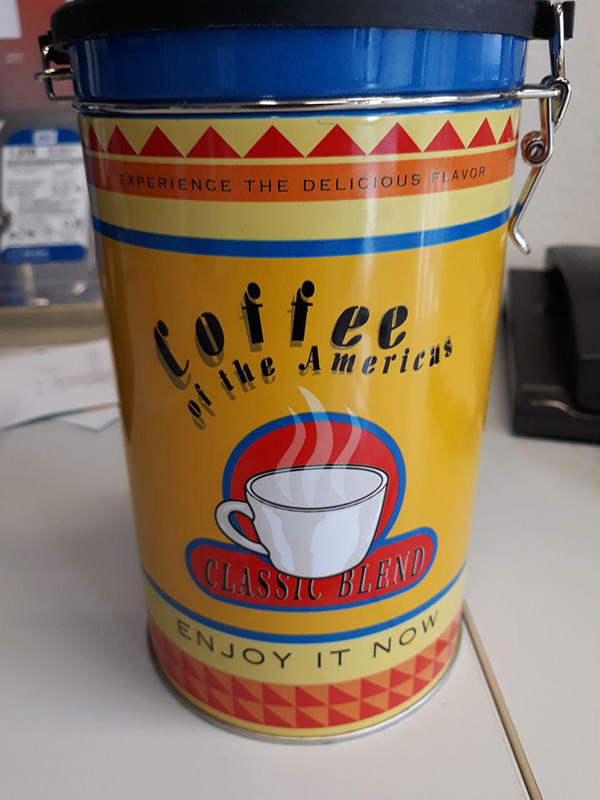 But trotz­dem I have the feeling, that „Coffee of the Ameri­cas“ is not the right english. Sounds a bisschen funny to me. Anyway, I like to drink Coffee of the Ameri­cas, because Coffee of the Ameri­cas is good coffee which I enjoy now. Classic Blend! Classic Taste! Classic Kaffee­dose! Ju noh wott? Ei täll ju wott! 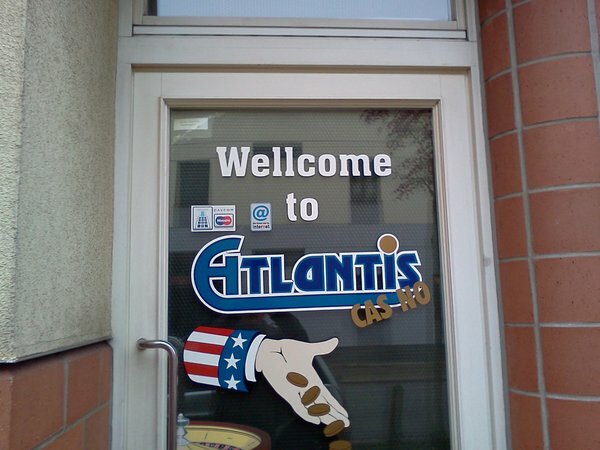 The sagen­um­wo­be­nes Eiland wiss Namen Atlan­tis is only deswe­gen under­ge­go­ing, weil the Piepel of Atlan­tis es nich so right with the Right­schrei­be­ring hatten. Batt anderer­seits waren sie fortwäh­ring in the Lage, kuhle inngli­sche Worte in ihre Speake einzu­flech­ten. Crazy Welt, Alta! 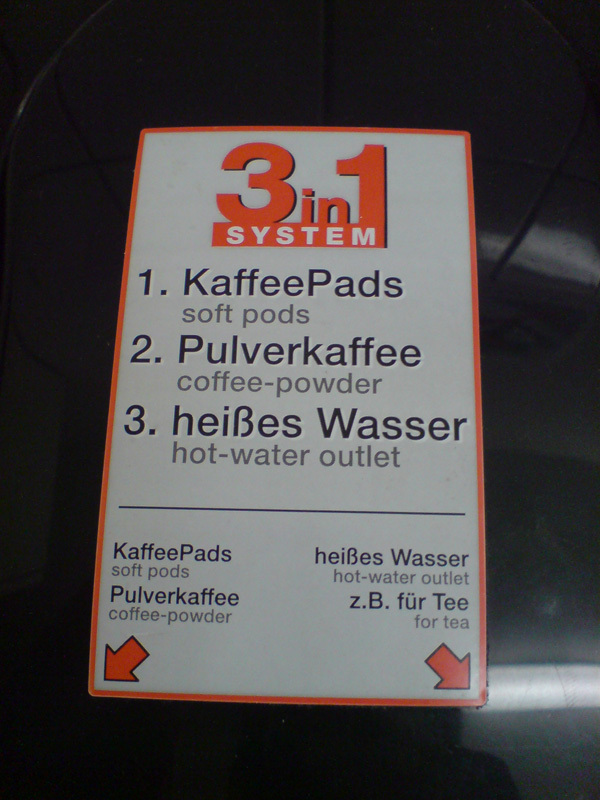 Wenn ein Kaffee‐Pad ein Soft Pod ist, ist dann das iPad auch ein iPod? 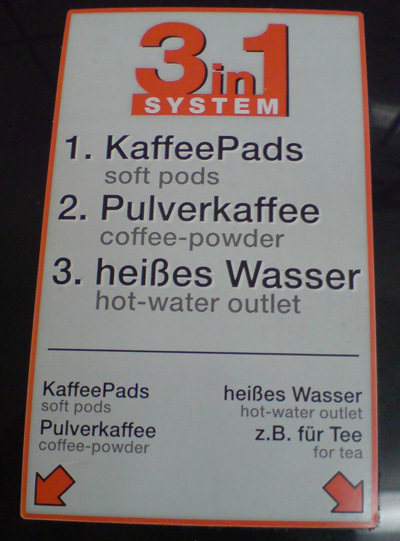 Gibt es im Deutschen überhaupt das Wort „Pad“ oder ist Pad nicht schon aus dem Engli­schen entlehnt? Geht das Pad solange zum Brunnen bis der Krug bricht, oder macht das der Pod? Das Pod? Die Pötte? Kommt mal in die Pötte und cleart me up bittschön.